Regarde Les Hommes Tomber: la black metal band francese ha siglato un nuovo accordo con Season of Mist ed entrerà in studio a Luglio per iniziare le registrazioni del proprio 3° album. 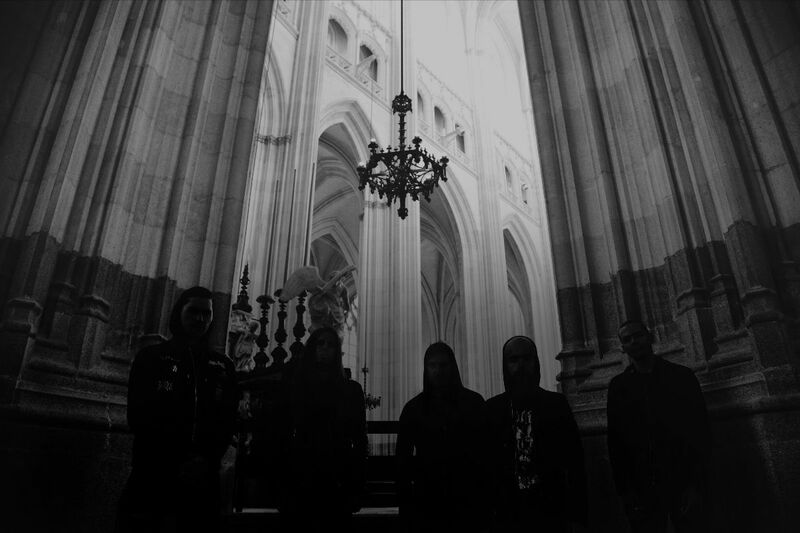 Regarde Les Hommes Tomber: the French black metal outfit Regarde Les Hommes Tomber just inked a new deal with Season of Mist. The band will enter the studio in July to start the rocordings of its 3rd album .